What: "From the General Strike of the Slaves to Black Lives Matter" -- A lecture at the University of North Texas by David Roediger, Foundation Professor of American Studies at the University of Kansas. Sponsored by the UNT Departments of English, History and Sociology as part of UNT's observation of Black History Month. 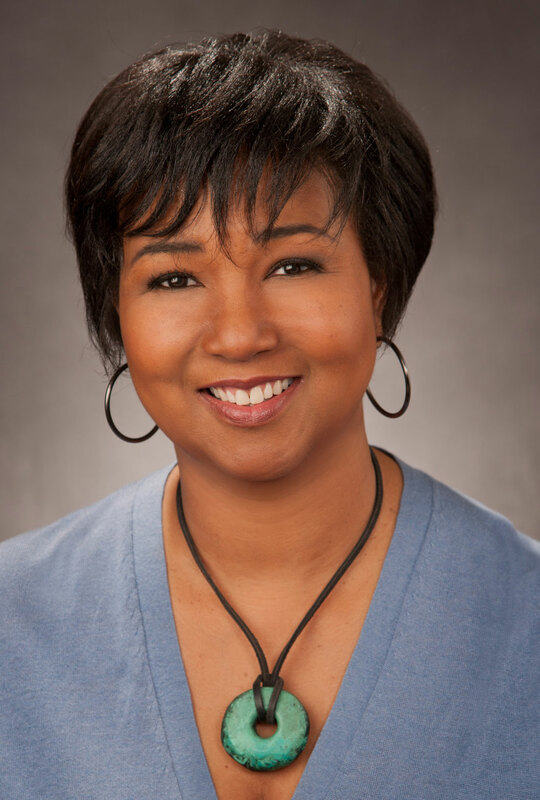 Dr. Mae Jemison, the first woman of color in space, will speak at The University of North Texas Feb. 22 (Wednesday) as part of the university’s Distinguished Lecture Series. Jemison’s lecture begins at 8 p.m. in room 314 of UNT’s University Union located at 1155 Union Circle. 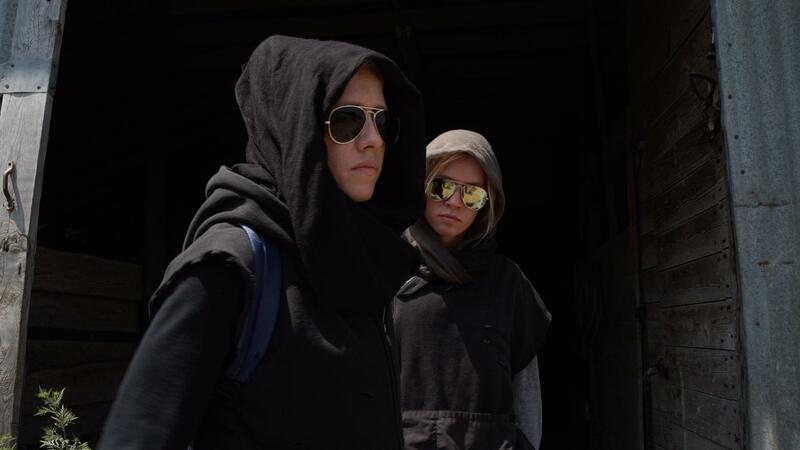 DENTON (UNT), Texas — Members of the University of North Texas Debate Team received multiple honors at the 2017 Spring Texas Intercollegiate Forensic Association Championship Tournament, which led to the team taking home a top award. 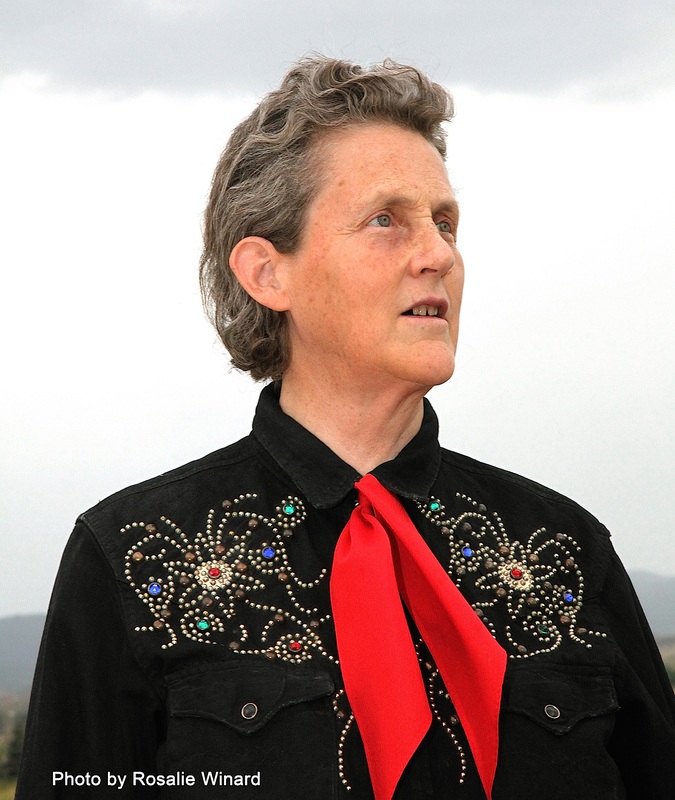 The University of North Texas and ACES (Comprehensive Educational Services Inc.) will present prominent autism activist Temple Grandin April 13 (Thursday) in Dallas. University of North Texas alumna and multi-faceted performer Shara Nova, known as My Brightest Diamond, will return to campus Feb. 15 (Wednesday) for the Fine Arts Series. “We are very excited to have My Brightest Diamond on campus and welcome Shara Nova back to UNT,” said Molly Orr, associate director for UNT’s University Union. “This is a great event for the Fine Arts Series 113th season.” Nova graduated from UNT in 1998 with a degree in vocal performance. Elizabeth Smart, child abduction survivor and advocate, will speak at the University of North Texas Feb. 9 (Thursday) as part of the university’s Distinguished Lecture Series. 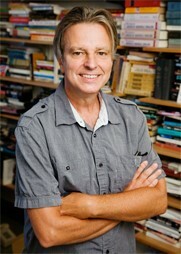 Smart’s lecture begins at 8 p.m. at UNT’s Union Lyceum located at 1155 Union Circle. DENTON (UNT), Texas The horror of World War I altered the world for generations. 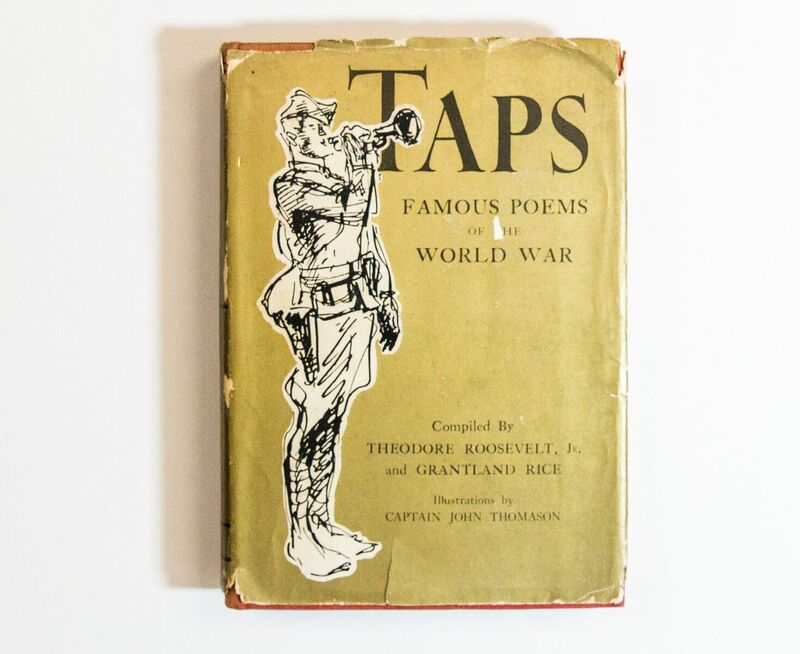 Now The University of Texas Libraries Special Collections is offering a glimpse of the poetry inspired by the Great War. The Lost Generation: World War I Poetry from the Donald Thomas War Poetry Collection will be on display in the Sarah T. Hughes Reading Room. The Reading Room is located on the fourth floor of UNT’s Willis Library, 1506 Highland Ave. The exhibit will be displayed until May 11 (Thursday). DENTON (UNT), Texas – Garrett Hammonds and Abron Hester, two members of the University of North Texas Debate Team, won the 2016 Fall Texas Intercollegiate Forensic Association Championship Tournament held Nov. 3-5 at Tyler Junior College. The win came in UNT Debate’s second year in participating in this tournament. 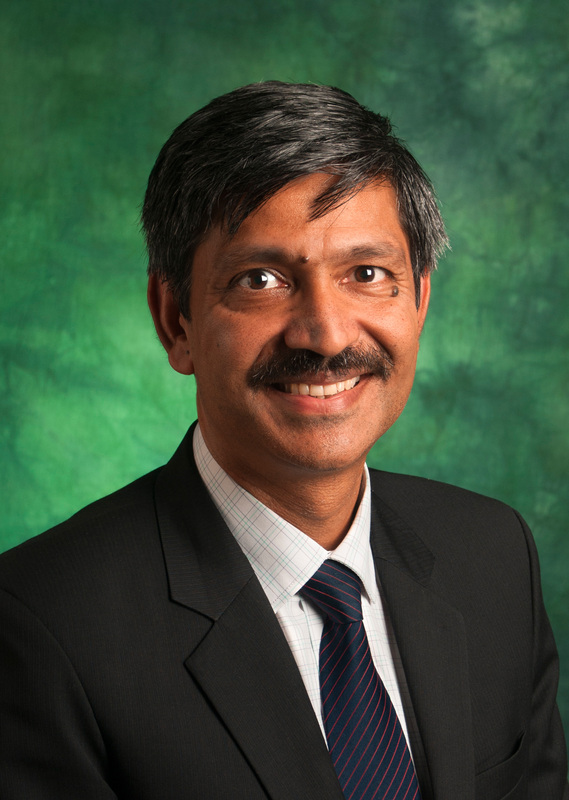 DENTON, Texas (UNT) -- The University of North Texas College of Information dean Kinshuk (who goes by one name) is the winner of the 2016 Distinguished Development Award by the Association for Education Communications and Technology's (AECT). "We are so proud that our College of Information dean is the winner of such prestigious award," said Finley Graves, provost and vice president for academic affairs at UNT. "This high honor truly shows how influential Kinshuk is and what a wonderful addition is he to our university." Cost: Free with valid UNT Identification or $5 with half of the proceeds donated to UNT's Department of Media Arts.